Coega’s Chess Development Programmes aims to develop strategic young minds by providing financial assistance for the development of chess teams in African communities. 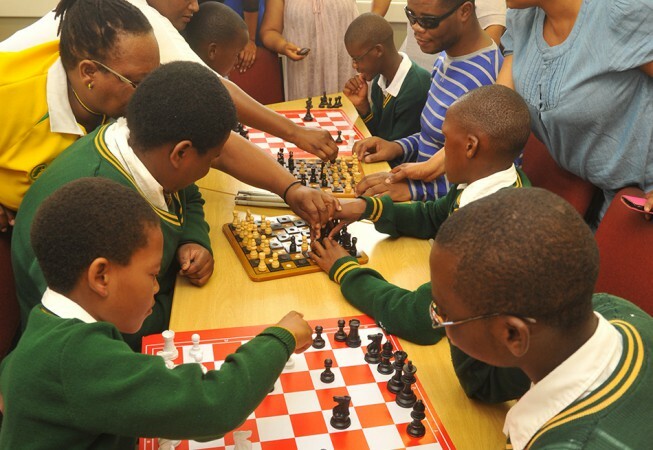 There are a number of benefits to playing chess, particularly for the youth. 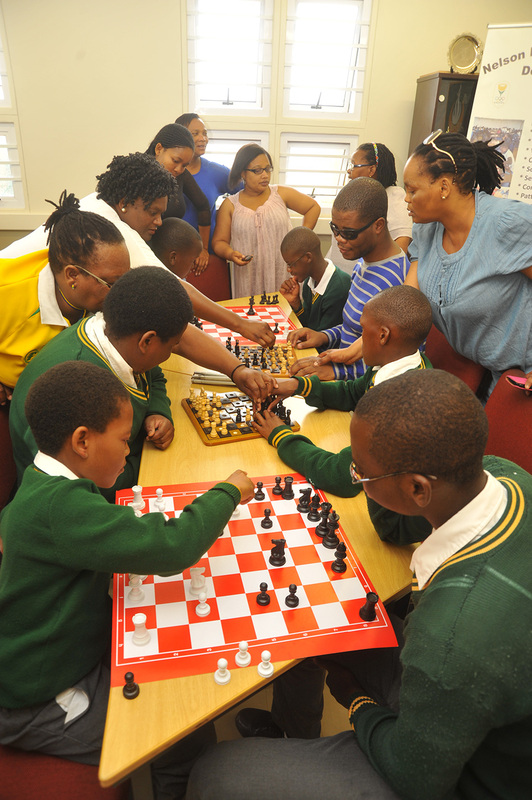 Chess helps with the development of analytical and decision-making skills, while enhancing higher-order thinking, complex pattern recognition, and teaching the player to analyse and visualise actions and possible consequences. It helps motivate them to become willing problem solvers and logical thinkers. There are also a number of social benefits attached, such as improved self-esteem, confidence and respect for self and others, improved communication and interpersonal skills, team spirit and an appreciation for the value of hard work and concentration. These are all invaluable skills for a young person tackling the modern world and vastly improves their chance of success. 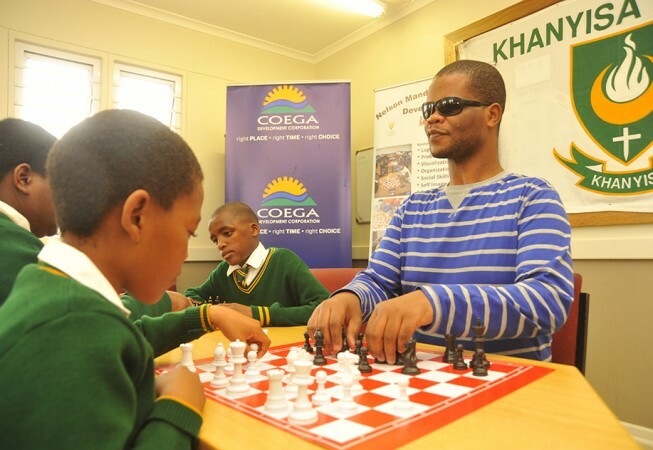 We are very proud of this initiative which is developing bright young minds in our province. 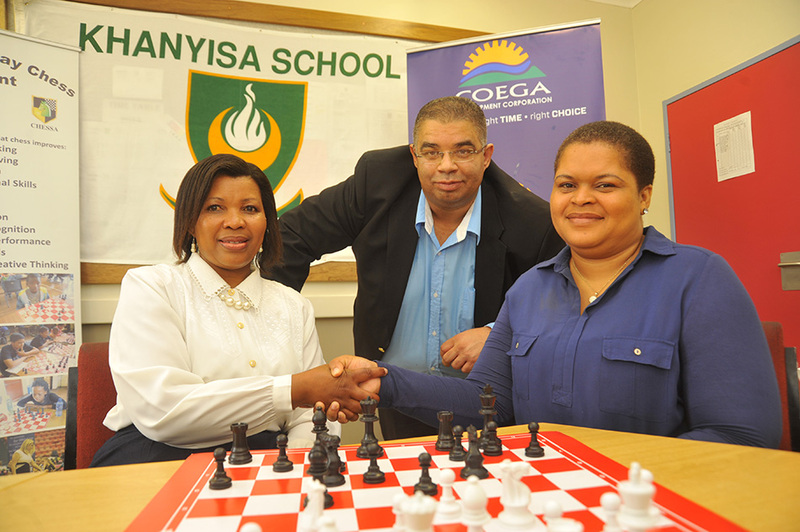 Some of the learners taking part in the programme have participated in the Commonwealth Games that were held in Port Elizabeth in July 2013. The plan is to extend the programme to the rural areas.